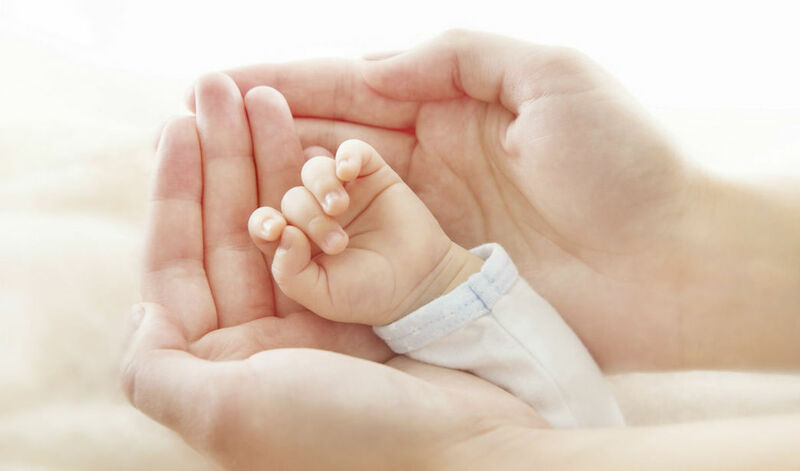 Having a child should be one of the happiest times in a family’s life, but too often we see these precious moments unraveled by a birth injury or other form of medical malpractice in the delivery room. 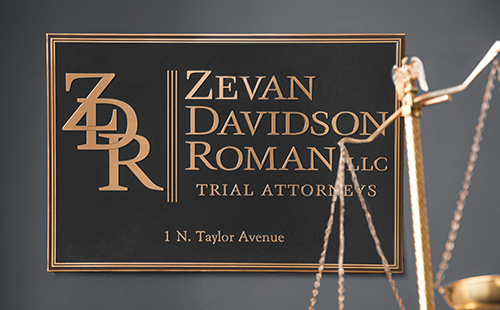 Our legal team recently resolved a lawsuit on behalf of a 10-year-old girl in Missouri who suffered a brachial plexus injury during her birth. The brachial plexus is a series of nerves that controls the use, sensation and function of the arms, hands and fingers. A brachial plexus injury is a type of birth injury that occurs when the brachial plexus nerves become stretched or torn from the cervical spinal cord. Brachial plexus injuries may affect the function and appearance of a child’s arm, hands or fingers, sometimes permanently. These injuries most frequently occur during delivery if the baby’s shoulders become stuck in the birth canal. If the physician pulls on the head or shoulders, the pressure could stretch the baby’s neck and cause a brachial plexus injury. Should a baby’s shoulder get stuck in the birth canal, physicians are taught certain maneuvers and procedures that may safely relieve the shoulder and lead to a healthy delivery. After delivery attempts with a vacuum extractor failed, we alleged that the defendant obstetrician should have proceeded with a C-section. Unfortunately, the physician instead attempted to relieve the shoulder using excessive traction, resulting in a permanent brachial plexus injury affecting five separate nerves. Our client required multiple surgeries as well as ongoing therapy. 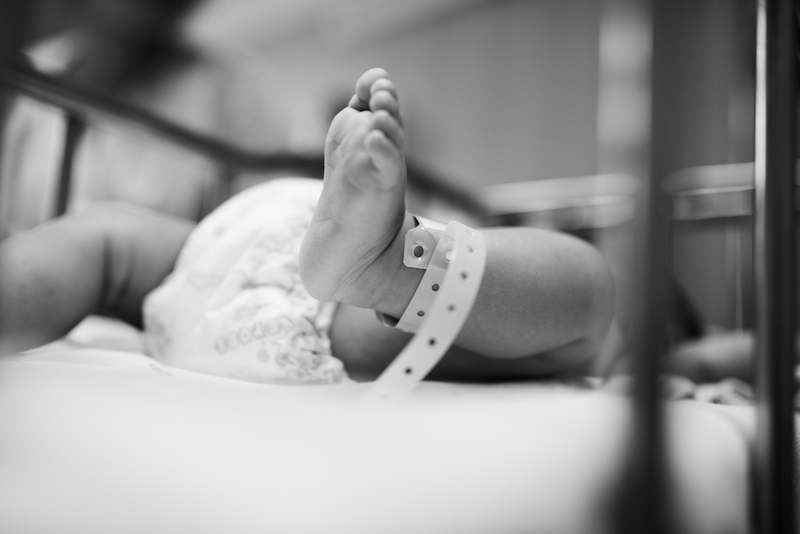 Our attorneys worked closely with experts, such as obstetricians and pediatric neurologists, to determine that the defendant used improper methods to relieve our client’s stuck shoulder from the birth canal. Our neurologist concluded that such an injury could have only occurred with excessive force at the time of delivery. We reached a confidential settlement for the client weeks before trial. The settlement may be used throughout her lifetime for her ongoing personal and medical needs. A lawsuit may be filed in Missouri on behalf of a child as long as it is filed before the child’s 20th birthday. From the time a child reaches the age of majority (age 18), the child has two years to bring forth a lawsuit. The lawsuit may still be filed prior to the child reaching age 18 by a parent, guardian or conservator acting on behalf of the child. When a settlement occurs on behalf of the minor, the court must approve the settlement and the settlement funds placed in a conservatorship or trust for the child’s use.